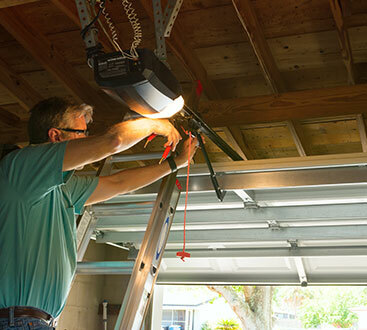 With LiftMaster products, you are guaranteed a high-quality garage door opener that you can trust. Whether you are looking for a wall mount garage door opener, a garage door opener with a battery backup or a traditional chain drive opener, Retrak has the right LiftMaster product for your home’s needs. 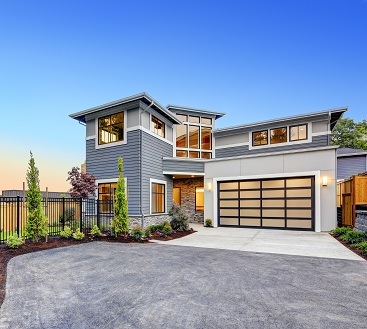 Our garage door openers are the perfect accessory to any of our Amarr garage doors. We also handle installation and repairs for all our garage door openers. Retrak is proud to be a LiftMaster dealer. LiftMaster dealers are recognized leaders in their local areas. As such, we are dedicated to providing superior levels of professional expertise and responsiveness in the sales, installation, and service of LiftMaster brand products. We sell and service high-quality lift master door openers. We are an official LiftMaster authorized dealer. For more information on our high-quality garage door openers, including installation and service, contact Retrak today.